Introducing Jolly Llama to the Fundraising Fun! 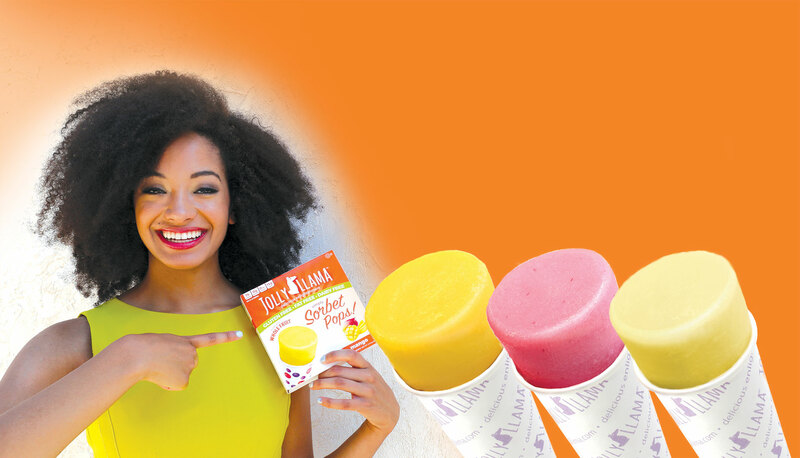 Now your group can offer FatBoy Products and Jolly Llama Sorbet Pops! 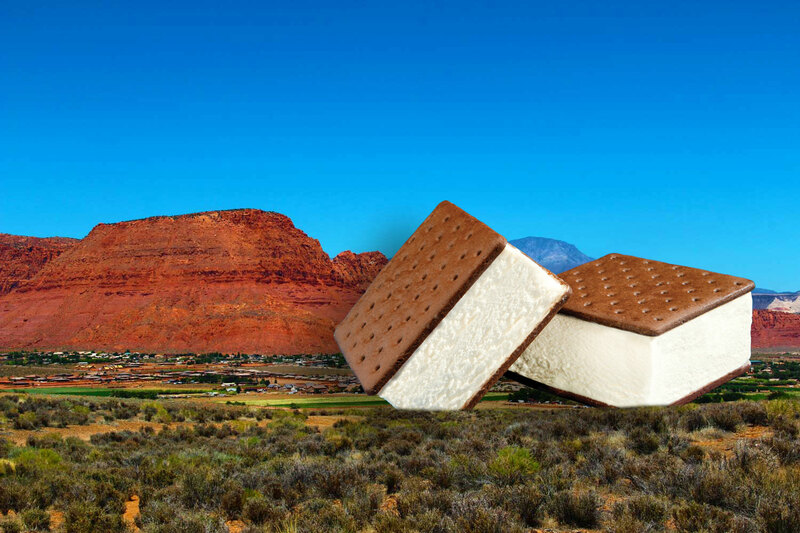 FatBoy has landed Southern Utah! Casper's Fundraisers Now Available in Southern Utah! 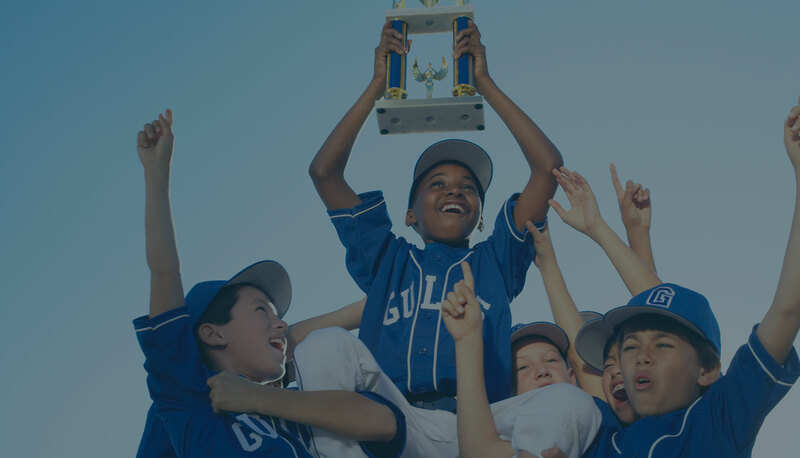 Choose the Champions of Fundraising! We know how hard your organization works to be a contender. We work just as hard for your fundraising needs.